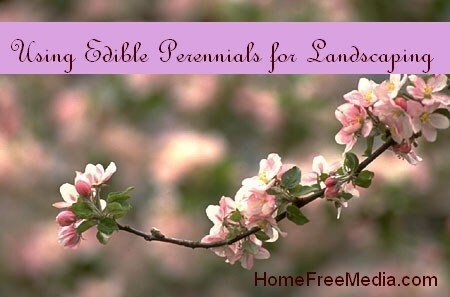 If you are just thinking about getting into gardening you have a lot of options. 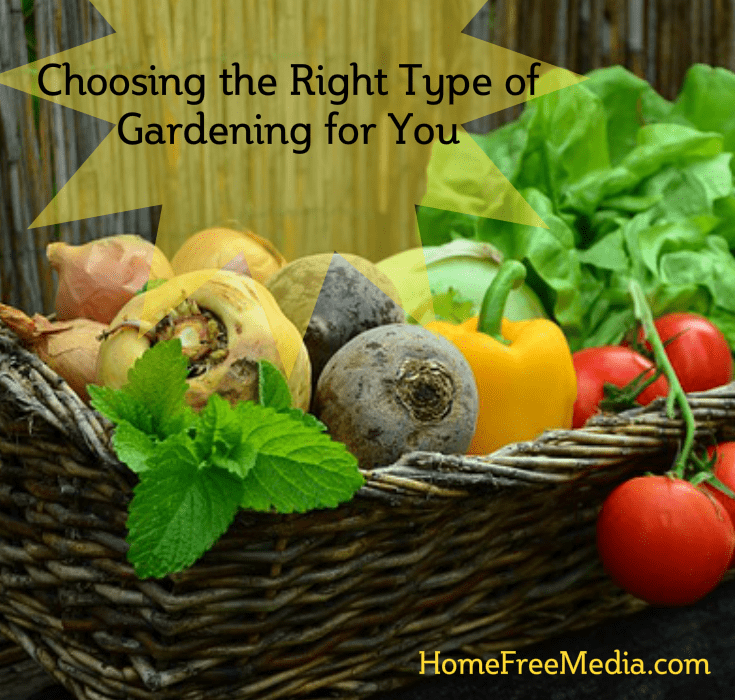 Choosing the right type of gardening for you and your needs can make all the difference. 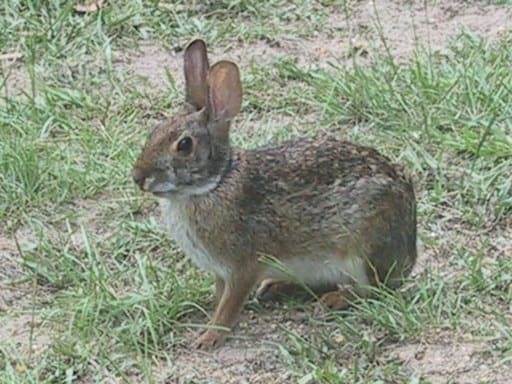 Obviously, if you don’t have a yard, you are limited to container gardening. 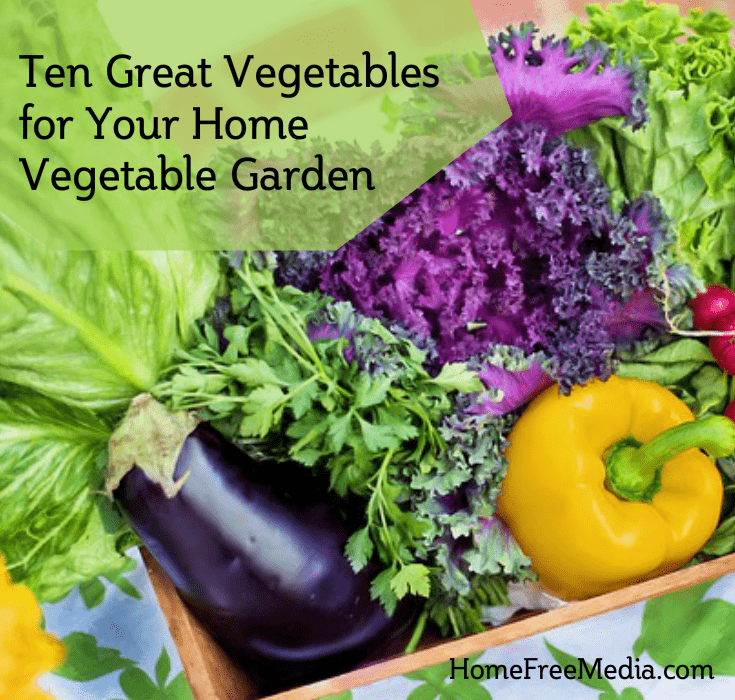 But even if you do have a yard, there are still reasons why container gardening might be the best fit for you. If you are planting a conventional backyard garden, consider that how you arrange your plants can influence the productivity of your plot. 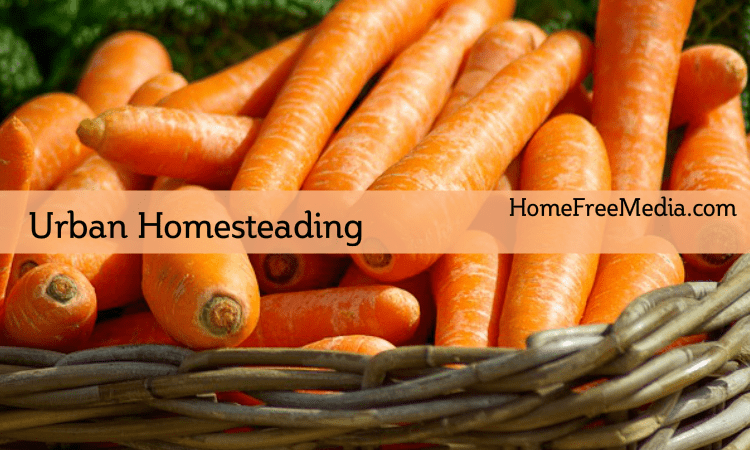 Maybe raised bed gardening is something you should think about. 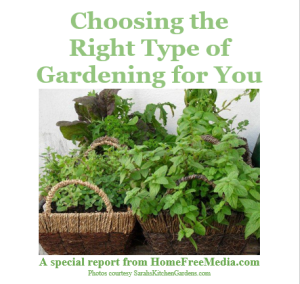 My special report, Choosing the Right Type of Gardening for You, is now available to help you decide just what kind of gardening might be the best fit for your situation.